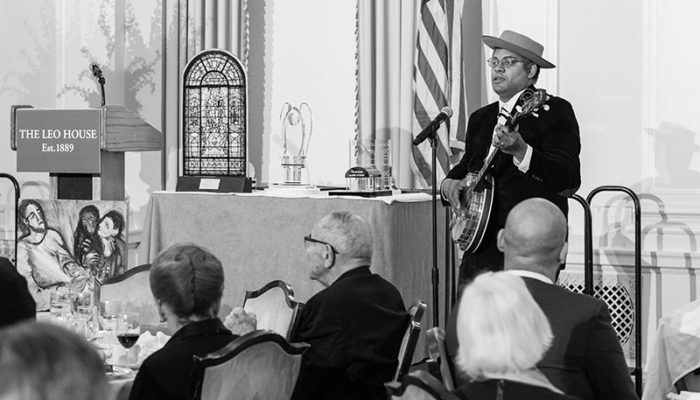 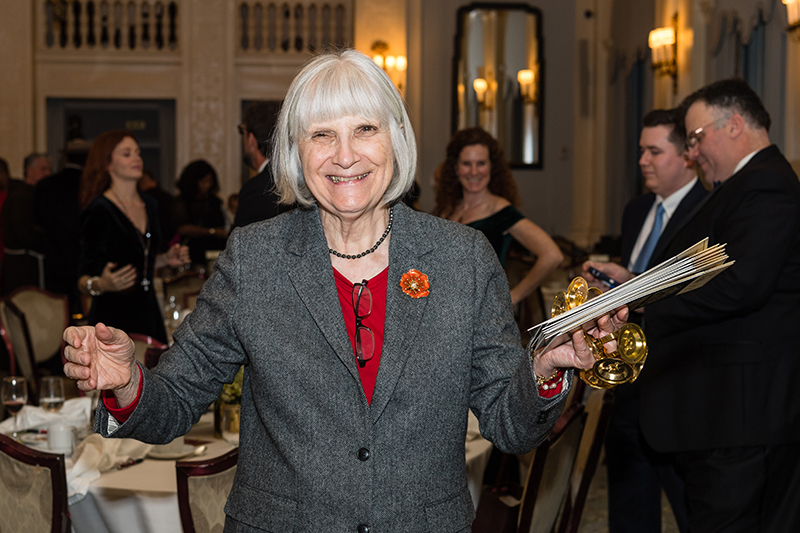 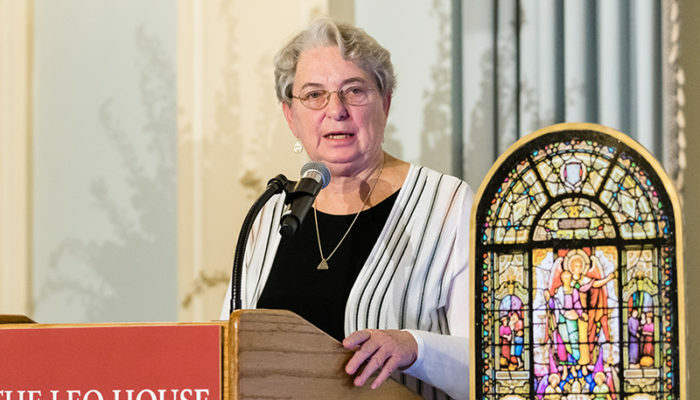 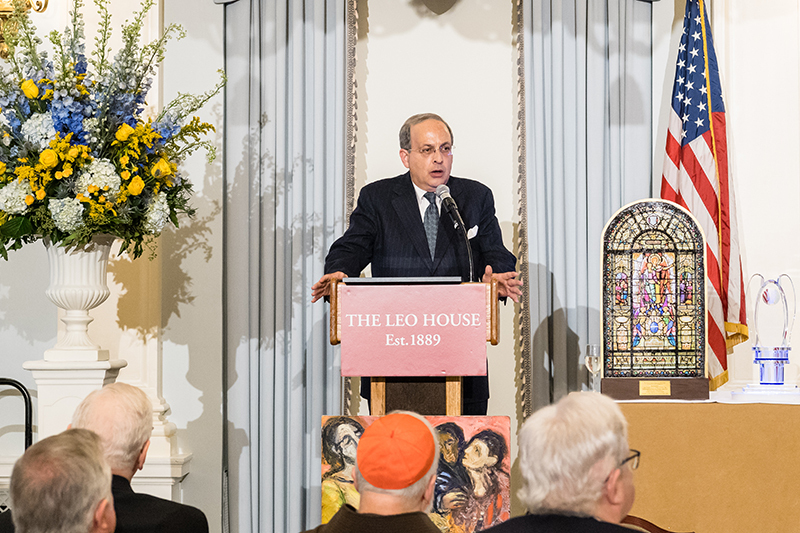 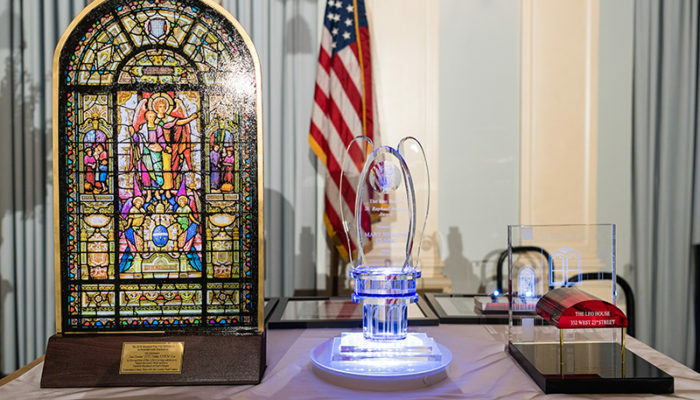 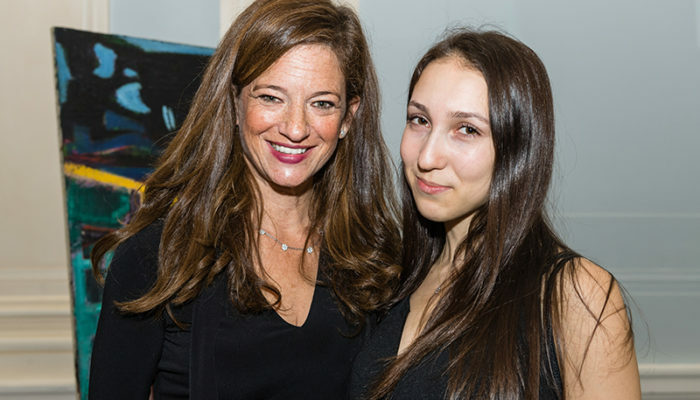 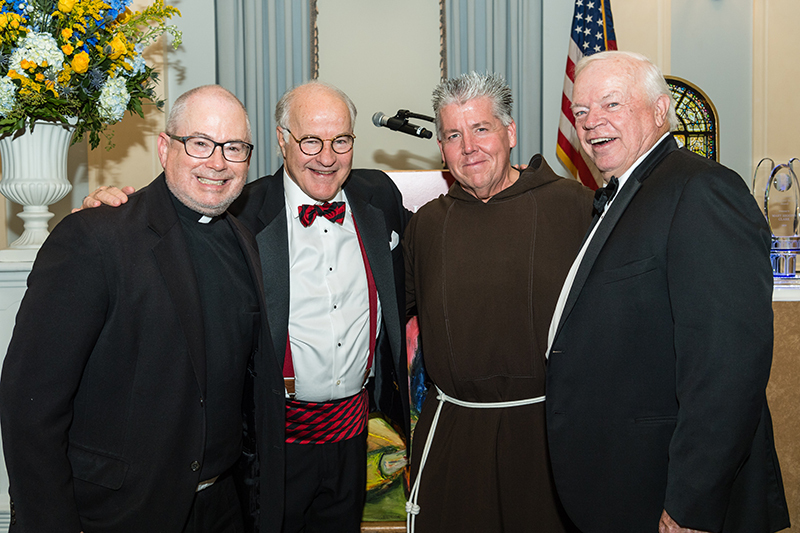 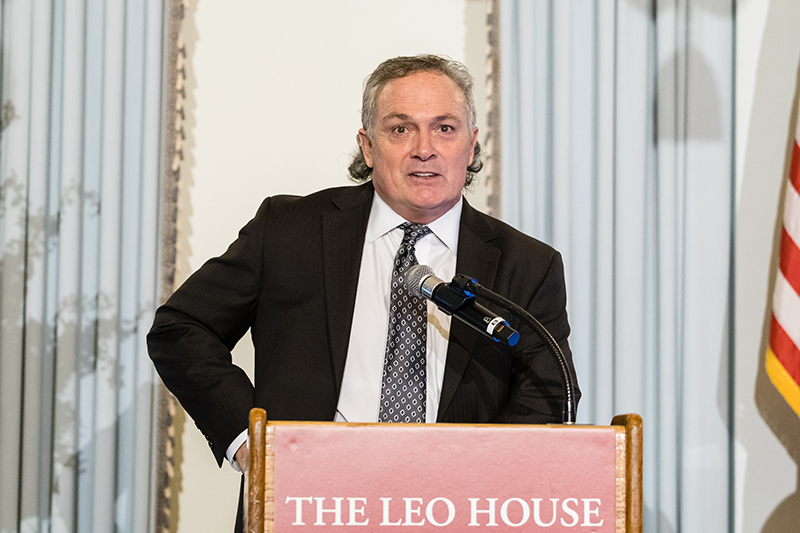 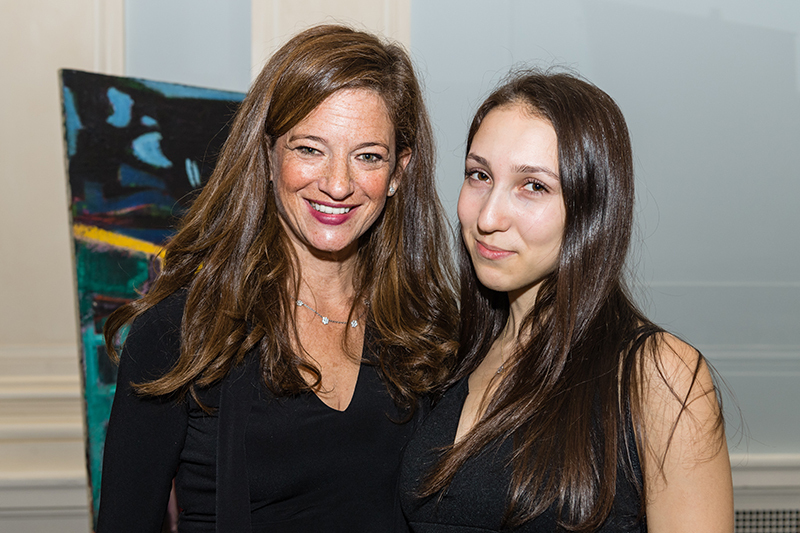 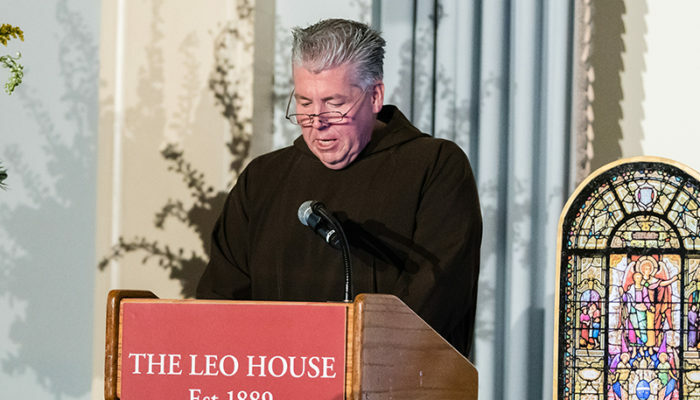 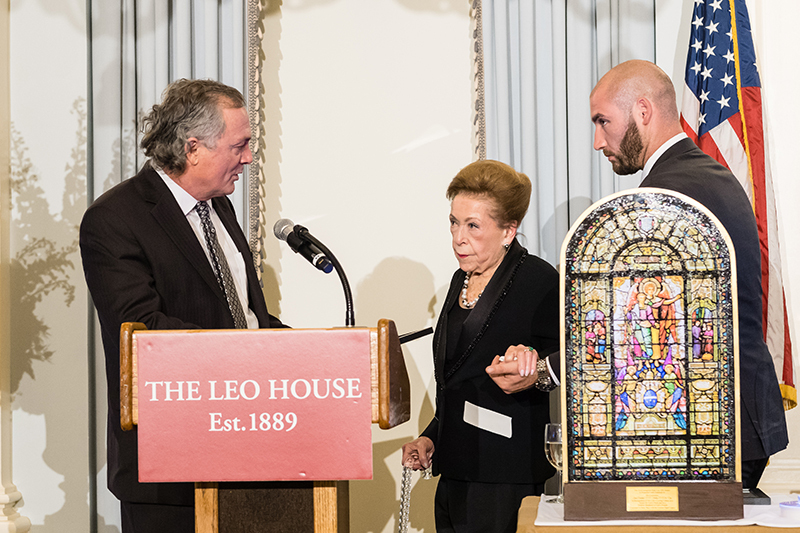 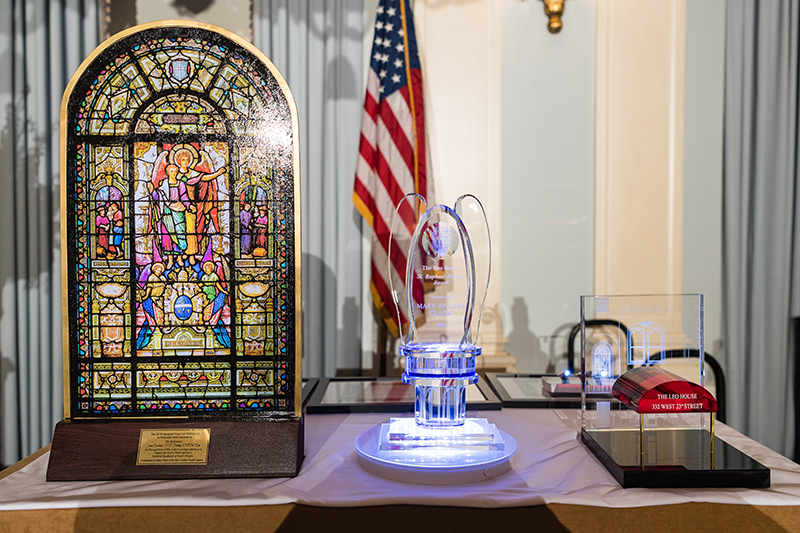 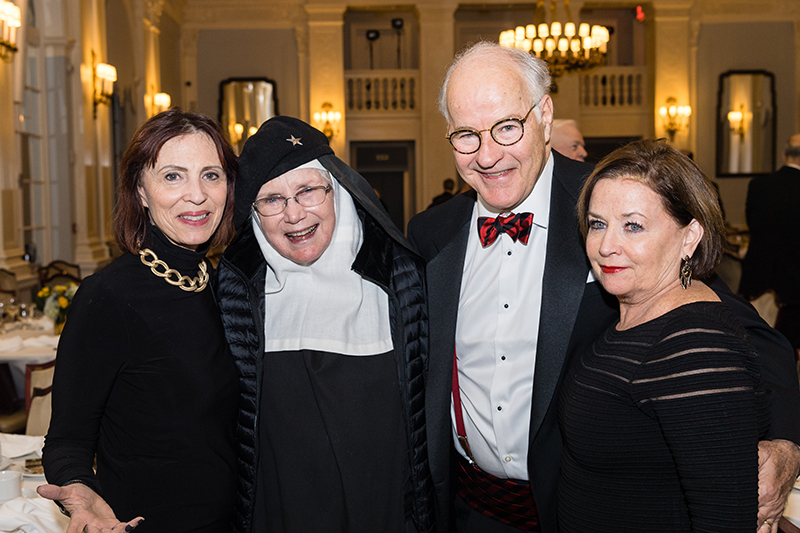 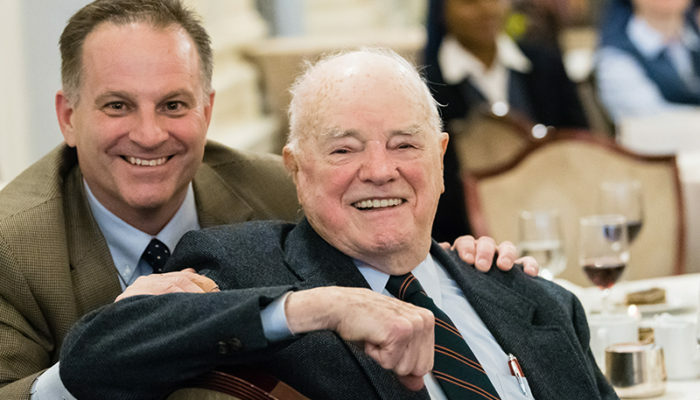 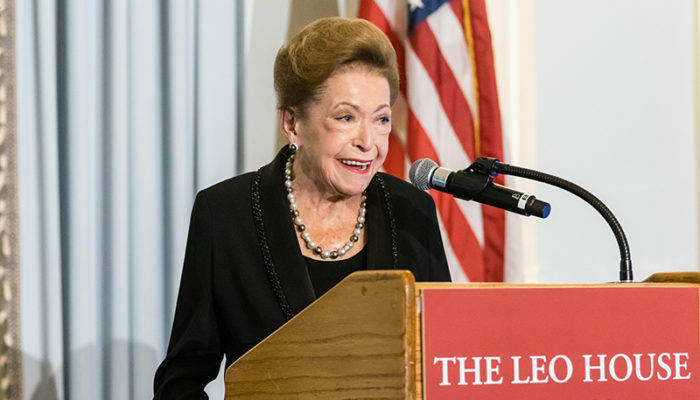 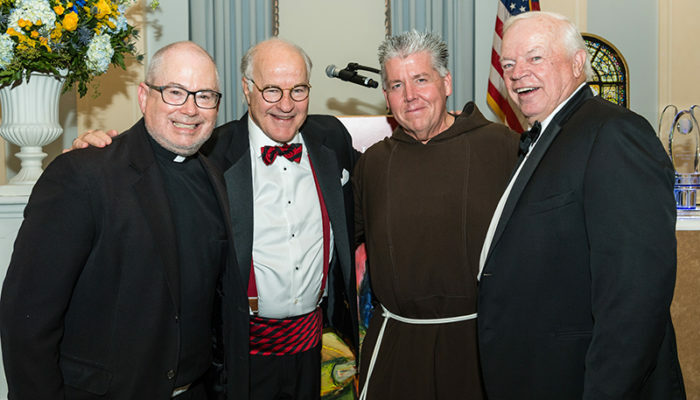 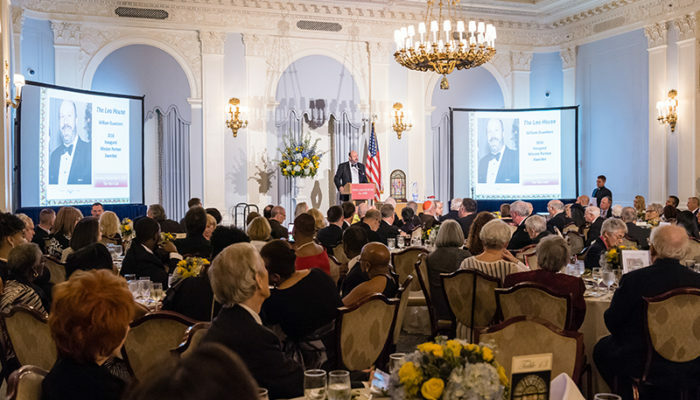 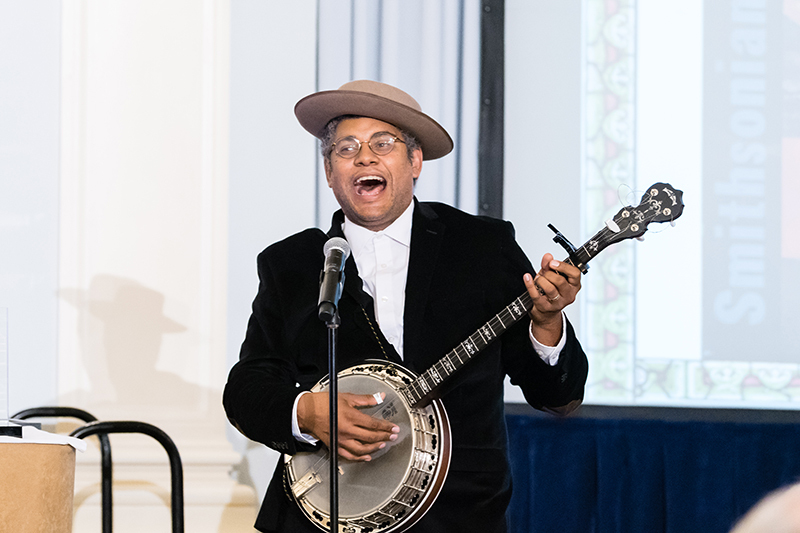 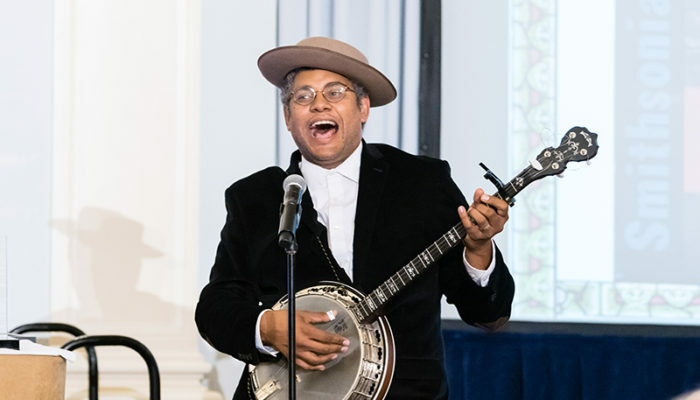 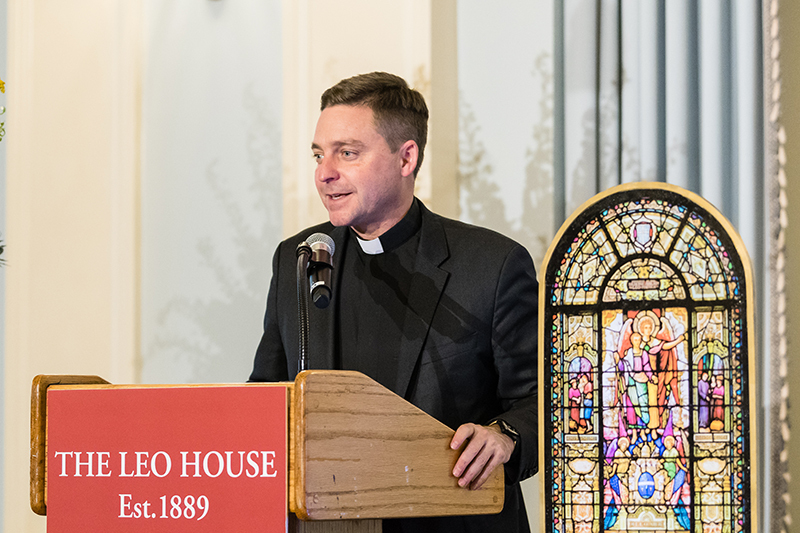 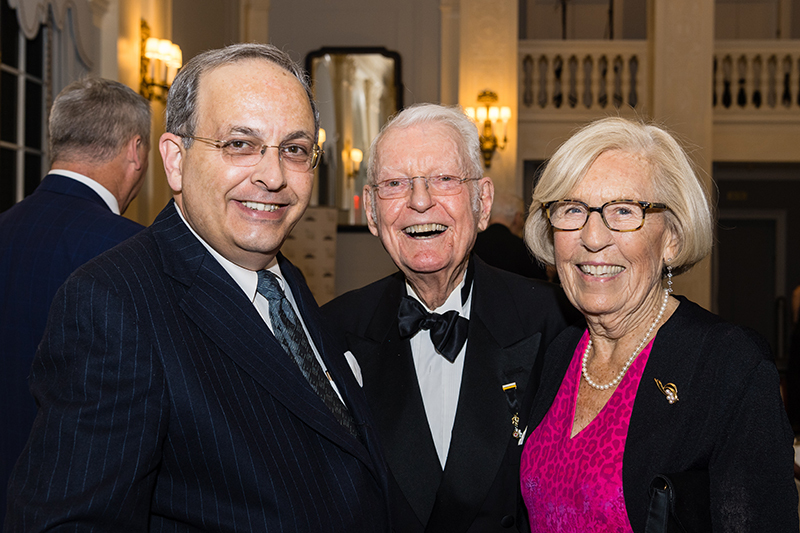 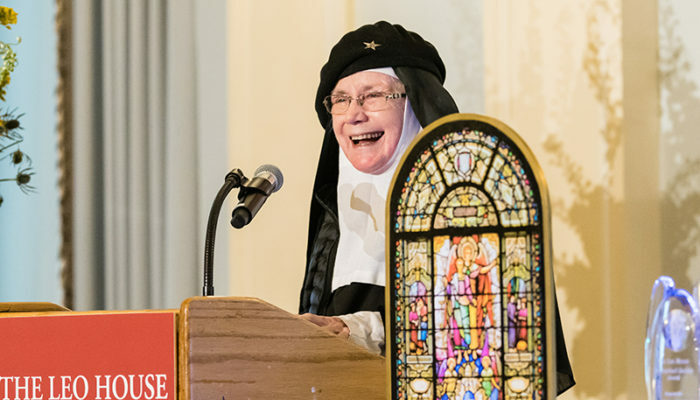 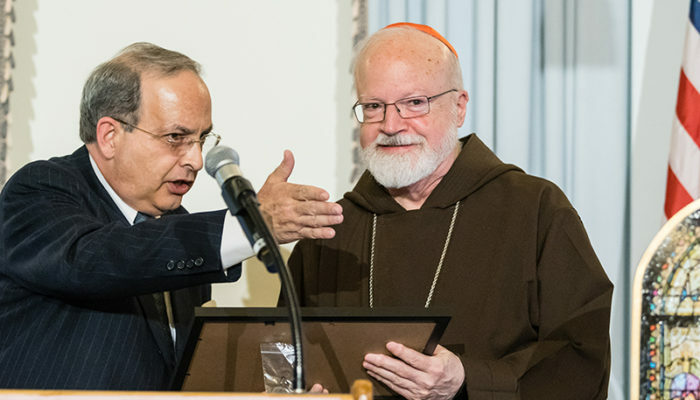 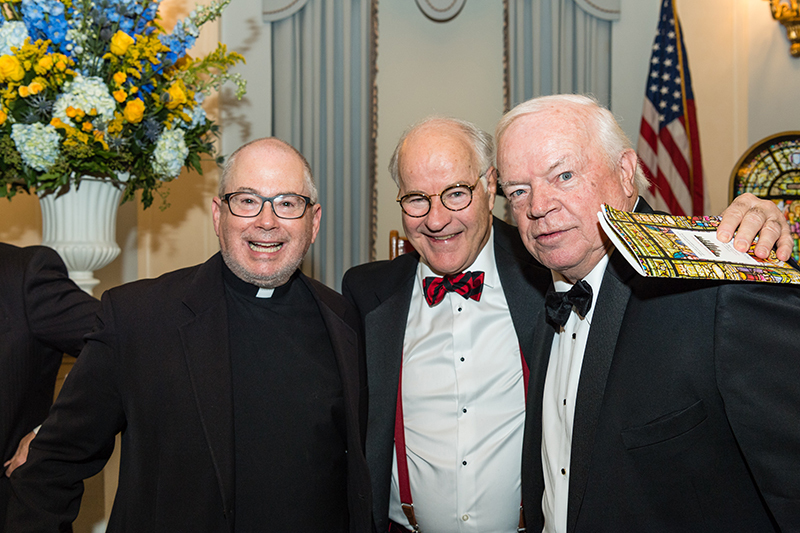 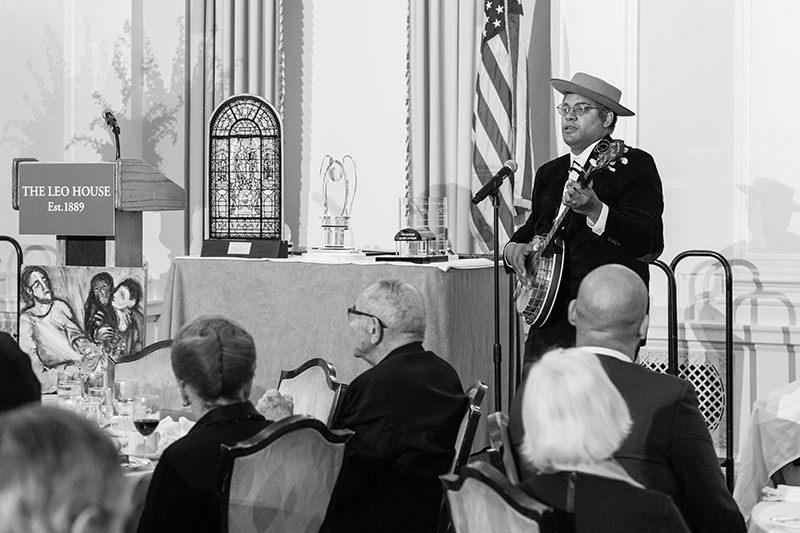 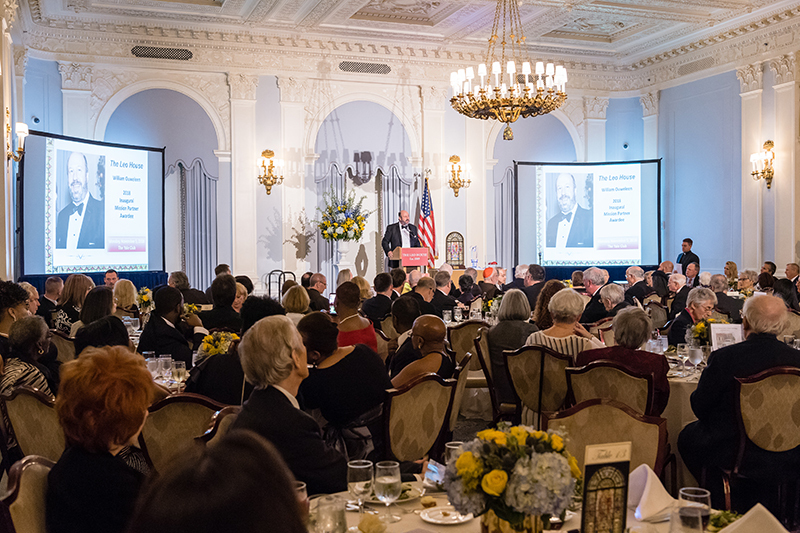 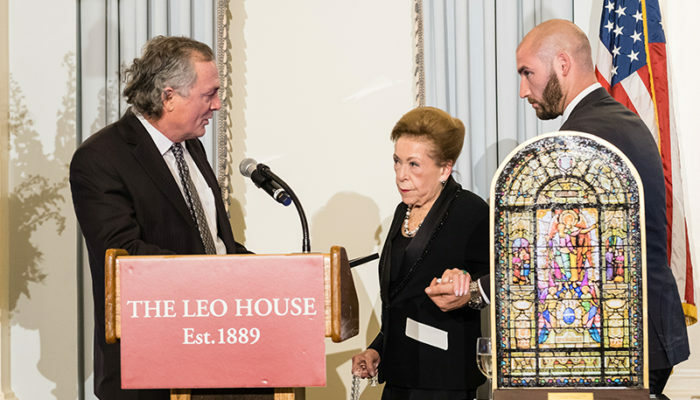 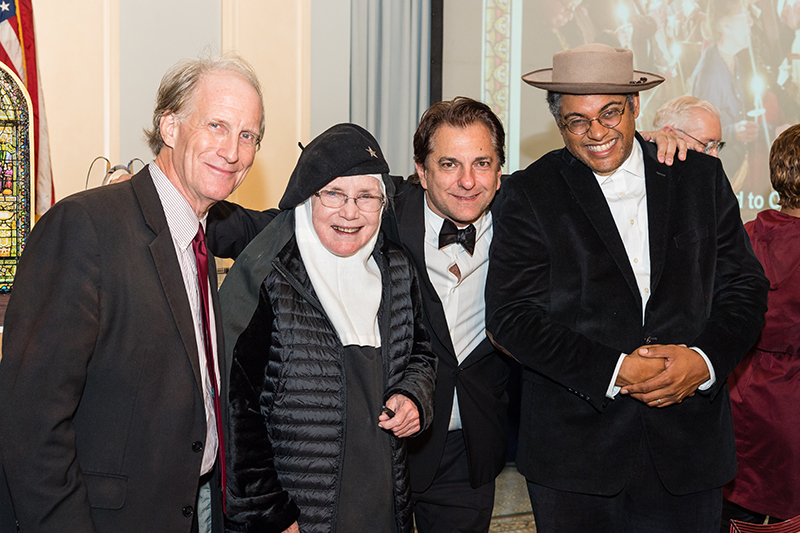 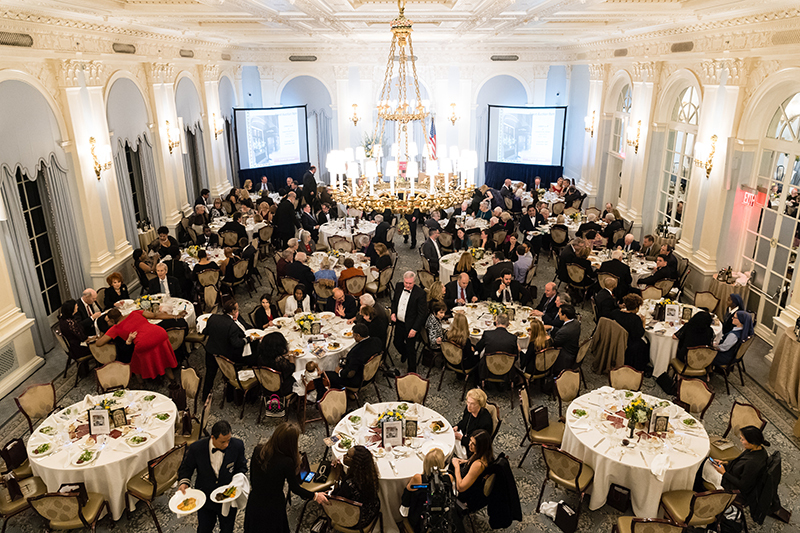 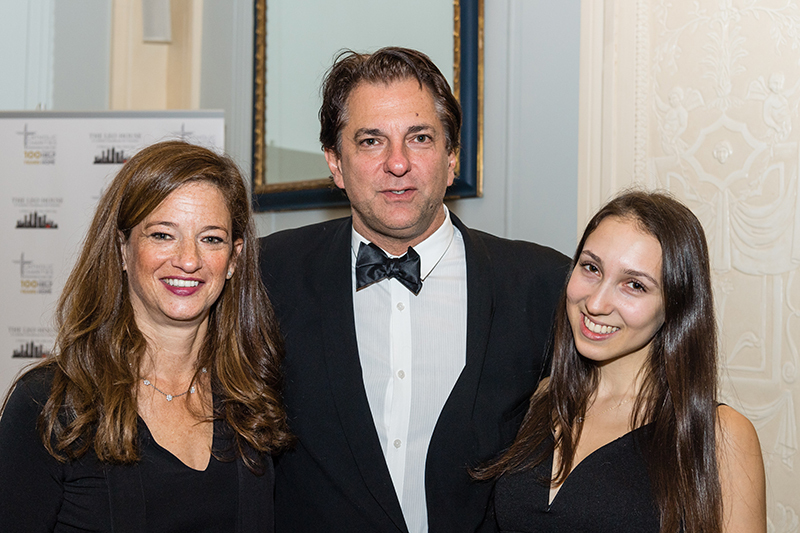 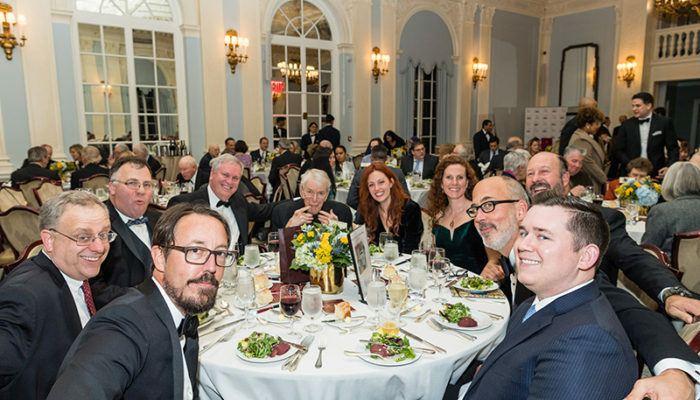 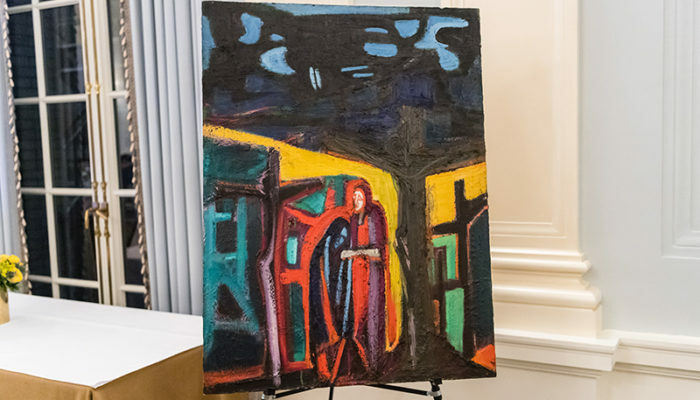 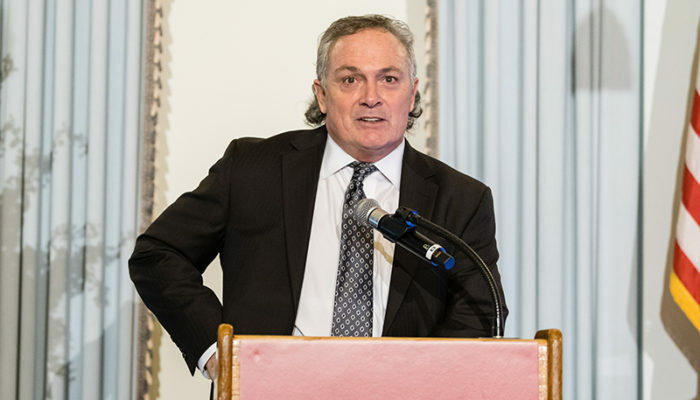 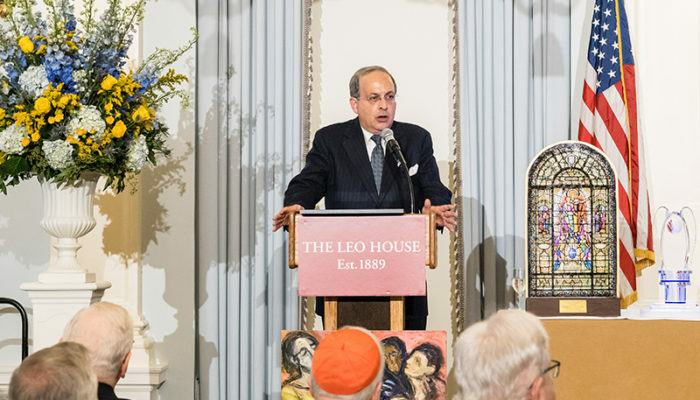 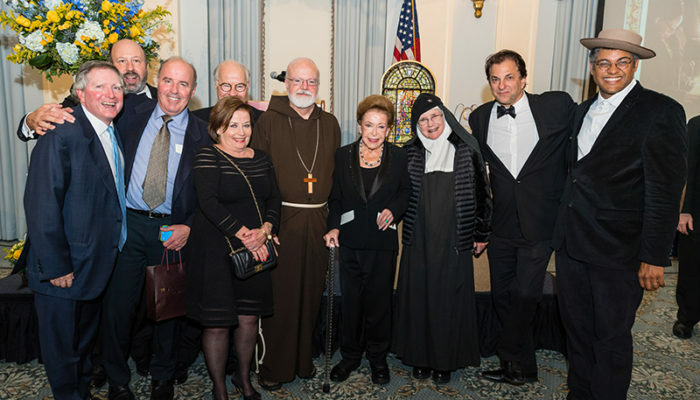 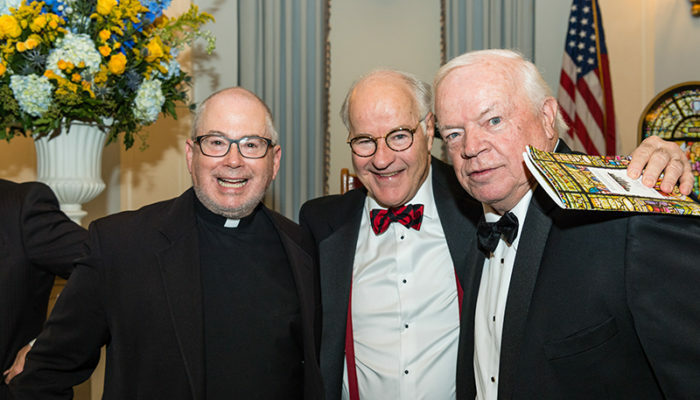 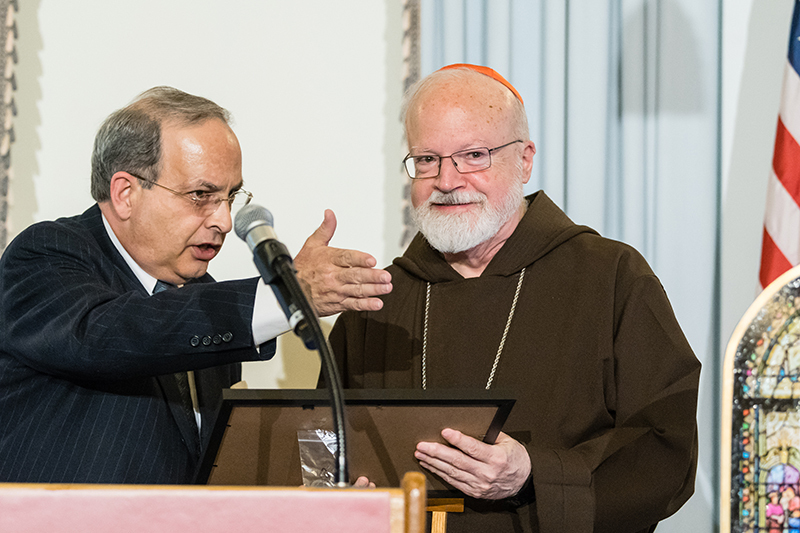 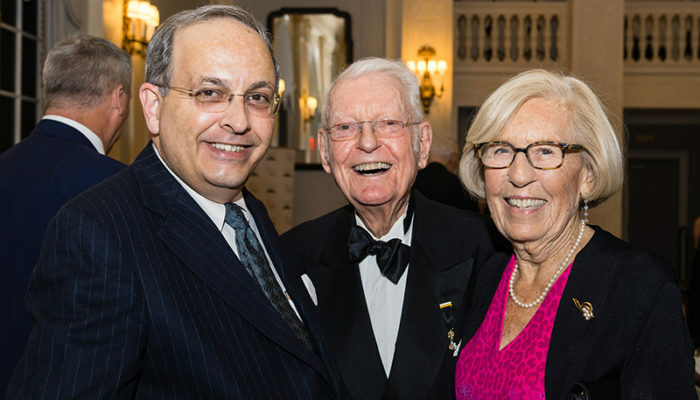 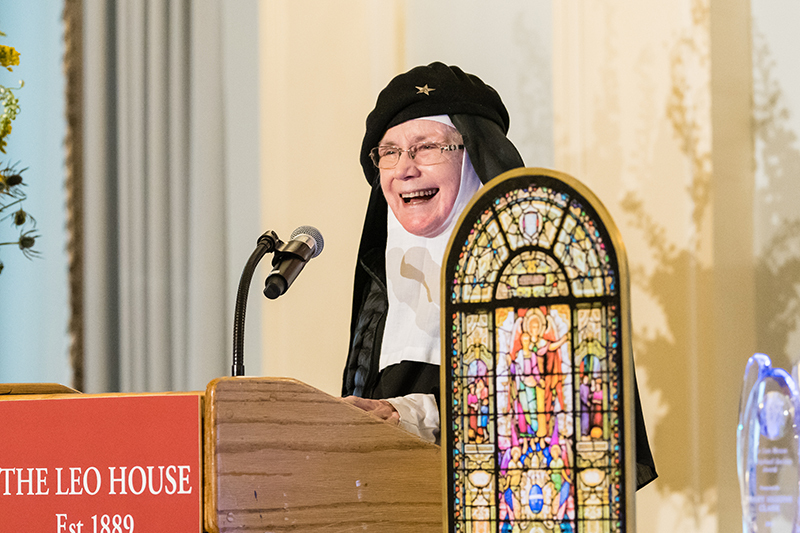 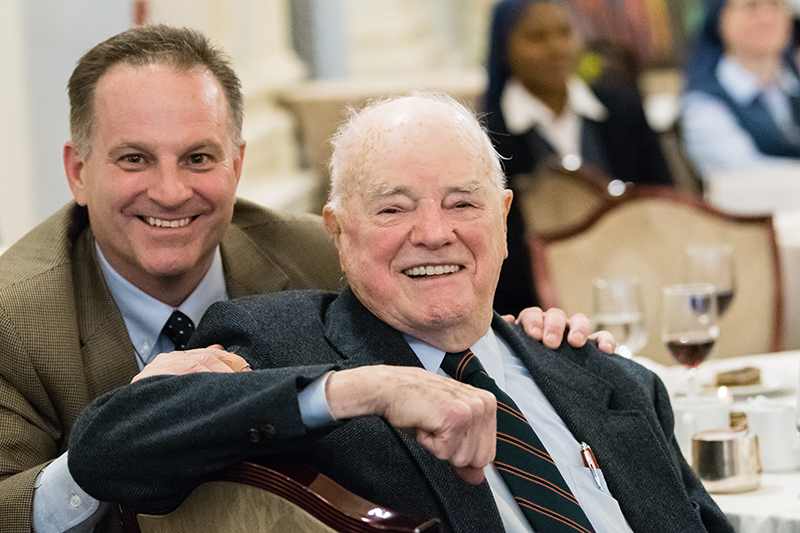 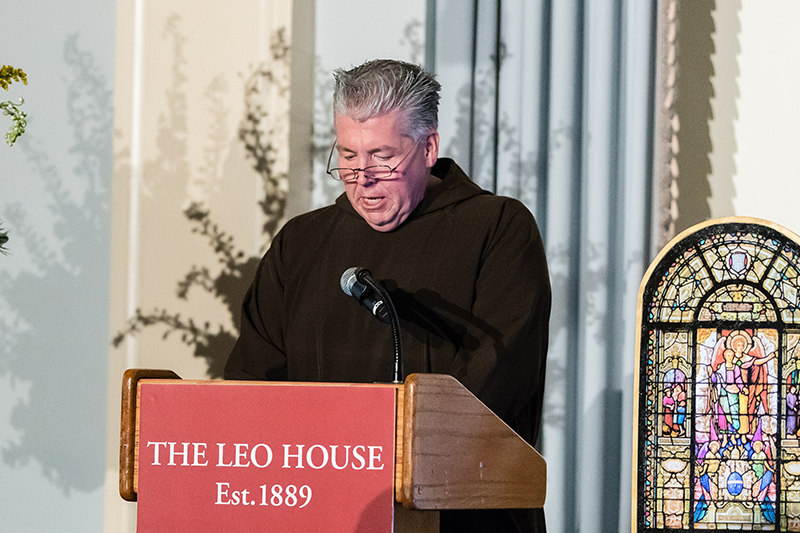 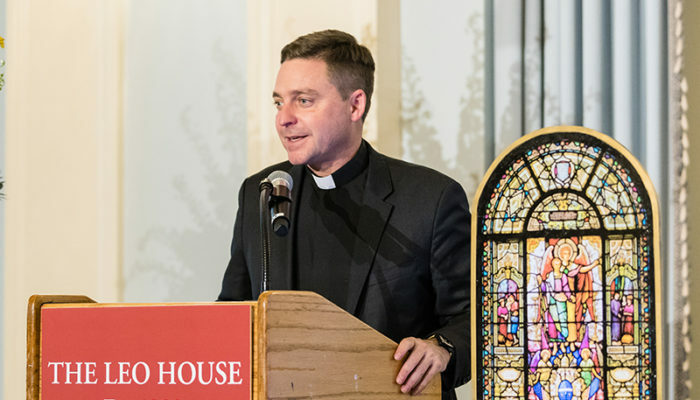 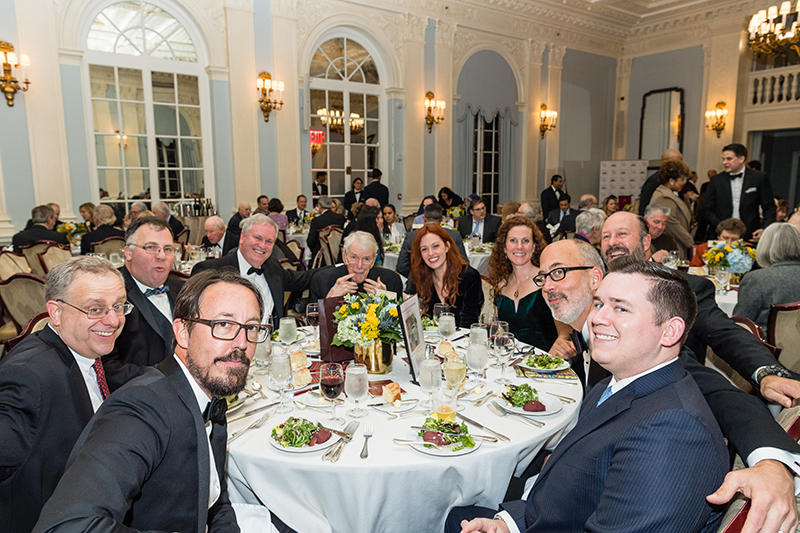 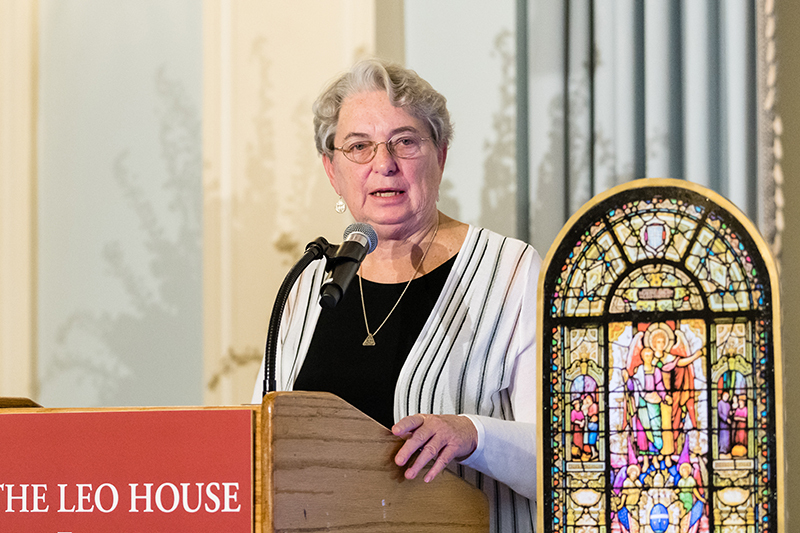 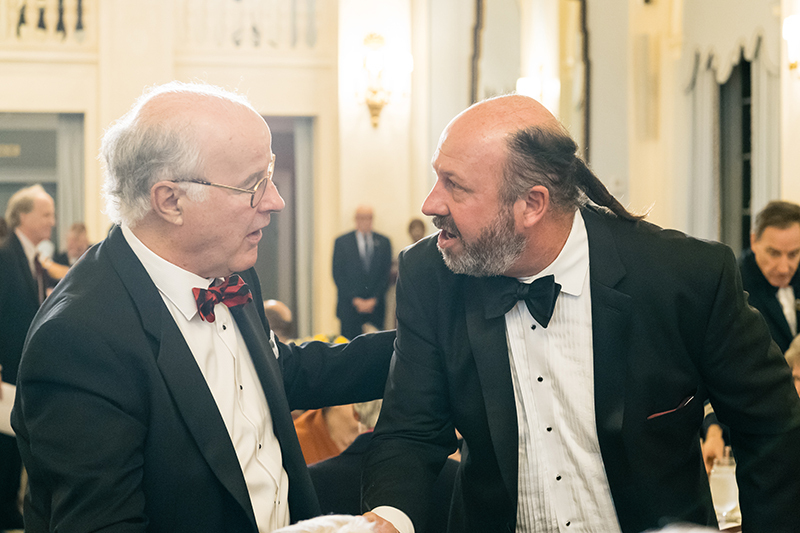 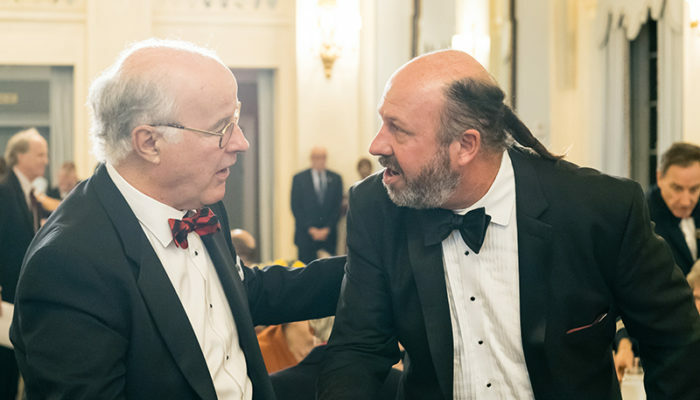 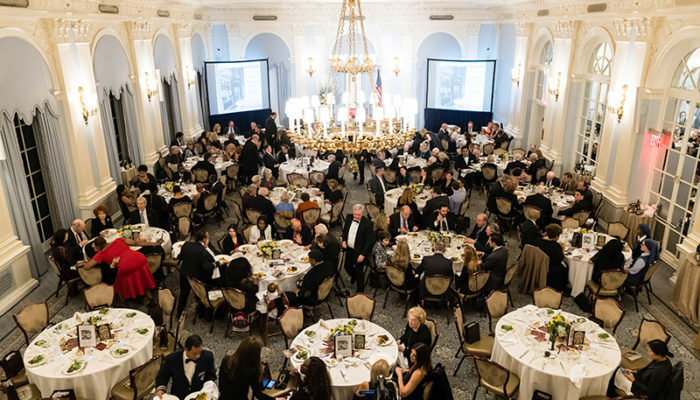 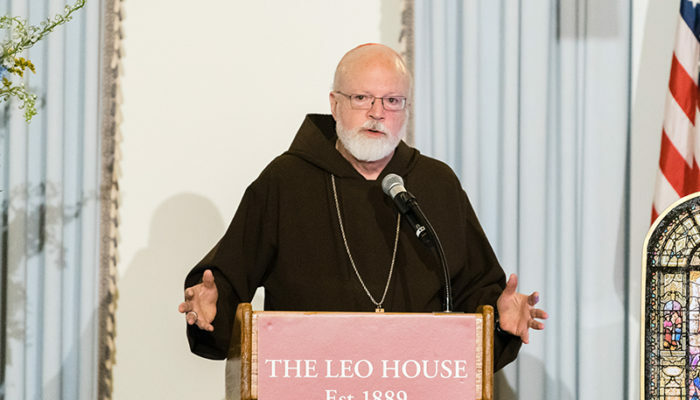 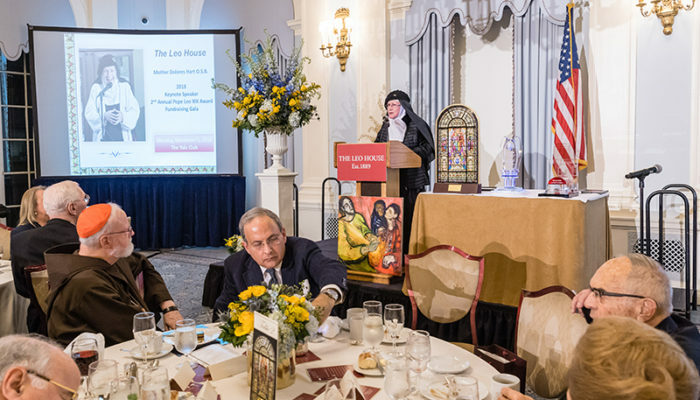 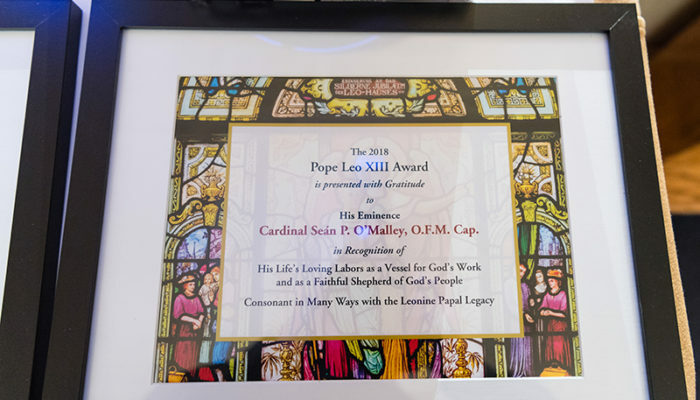 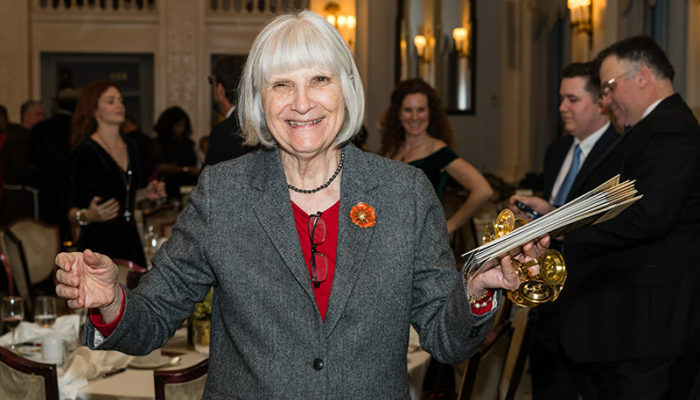 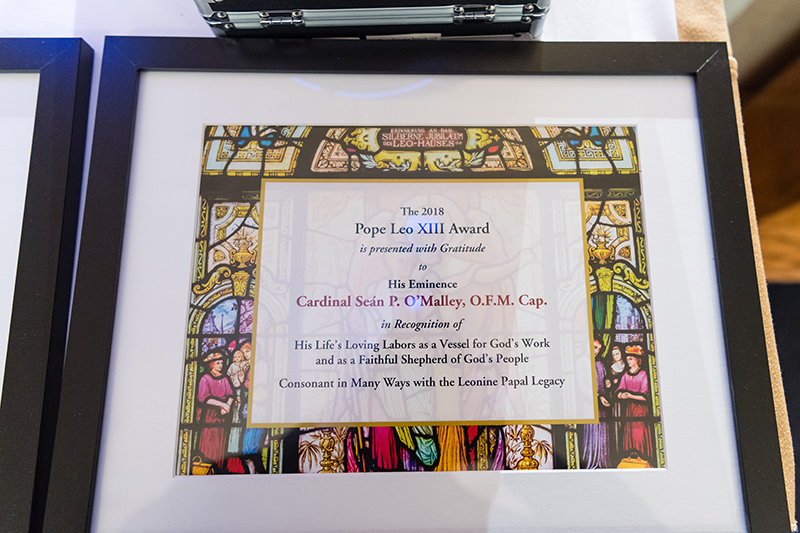 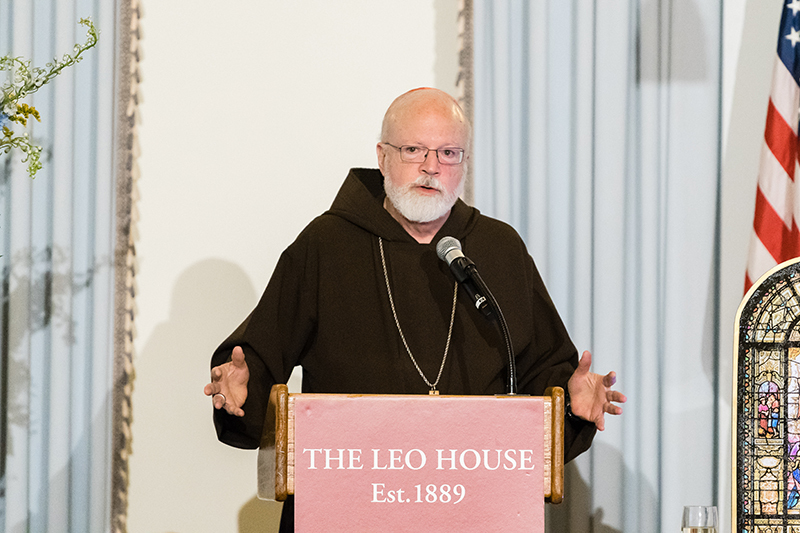 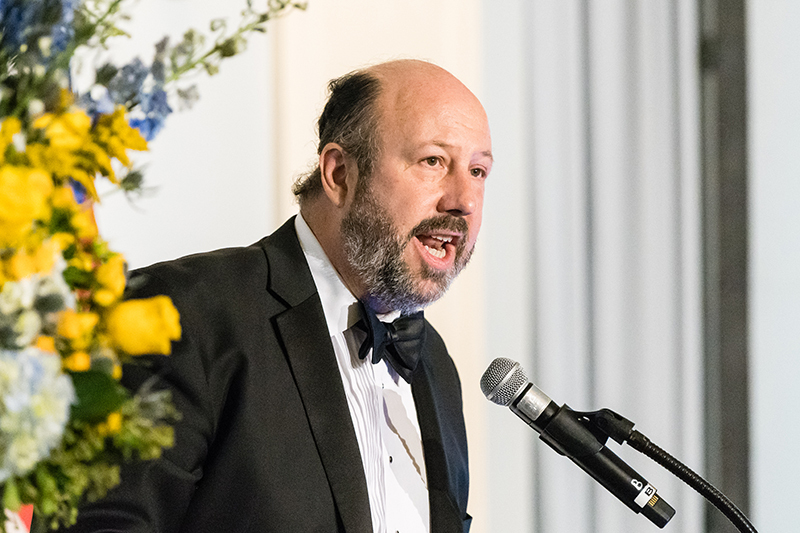 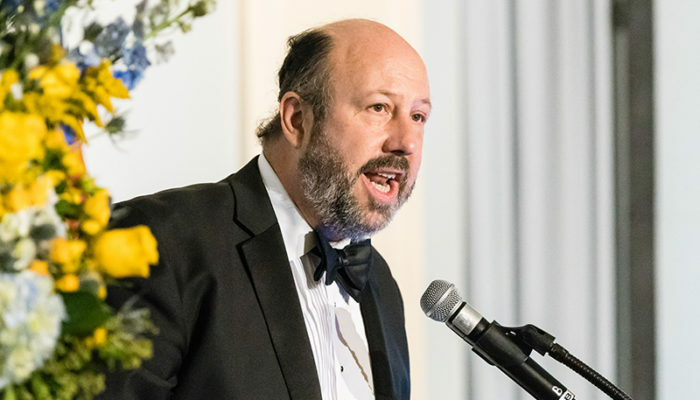 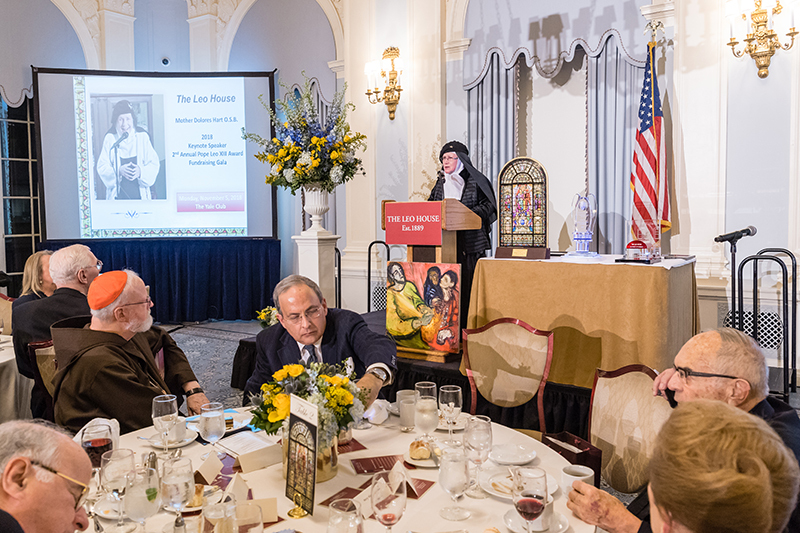 The Second Inaugural Pope Leo XIII Fundraising Gala was held at The Yale Club in Manhattan on November 5, 2018. 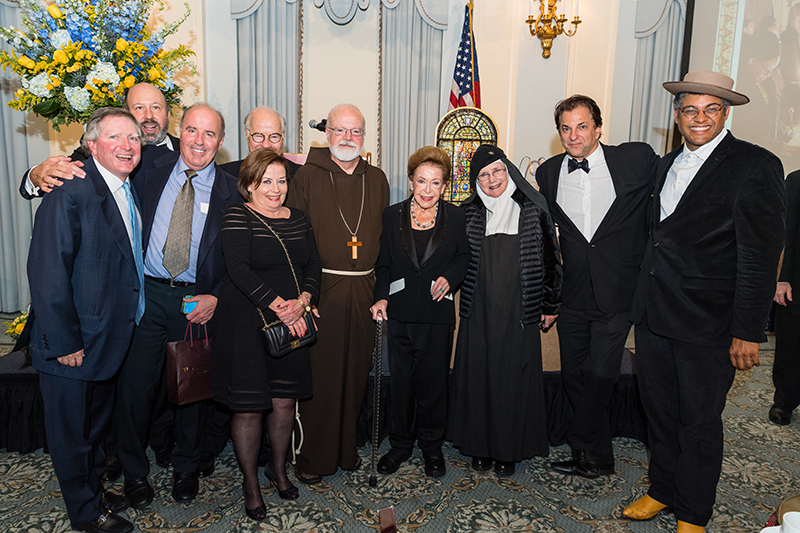 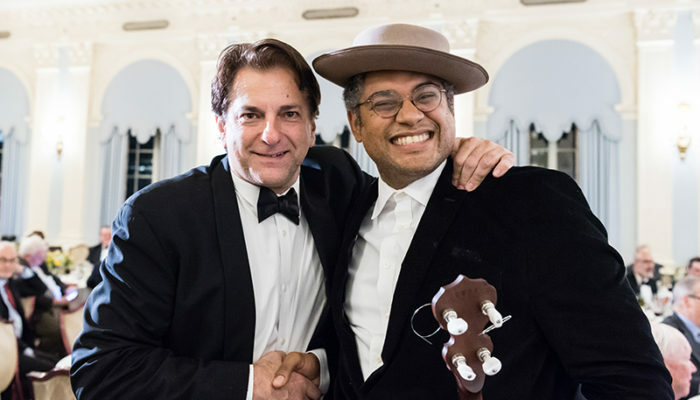 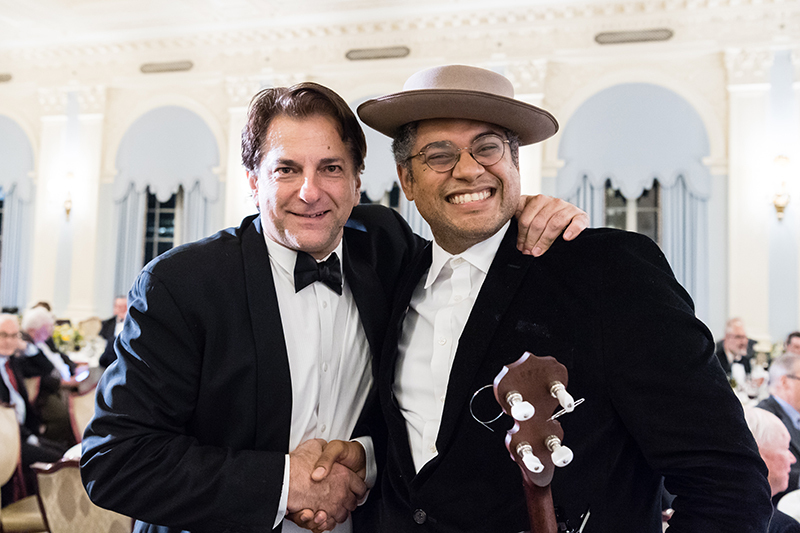 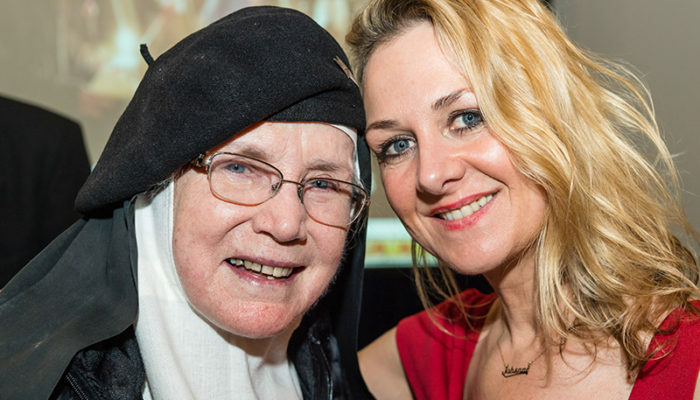 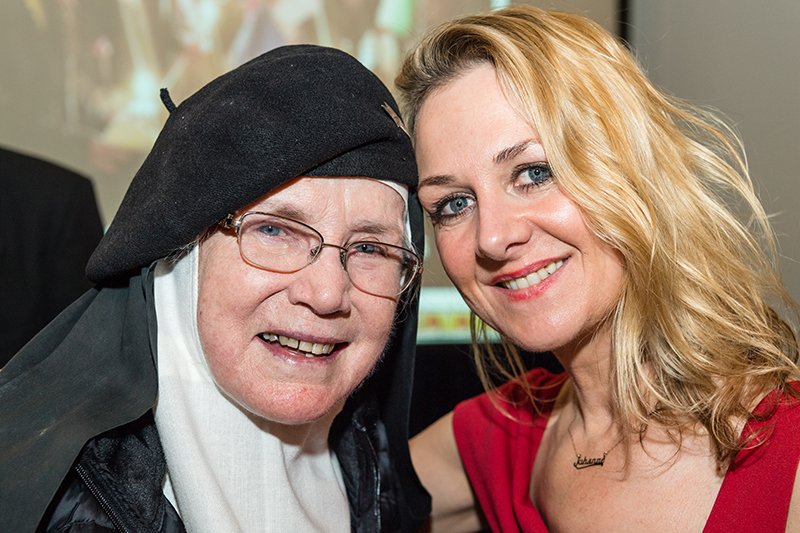 Enjoy the photos and video from this wonderful night. 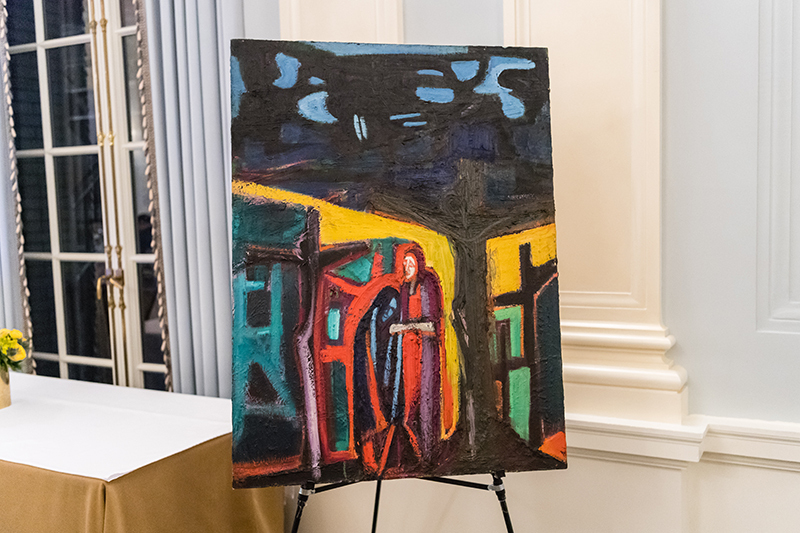 Would you like to see the full gallery or order prints of your own? 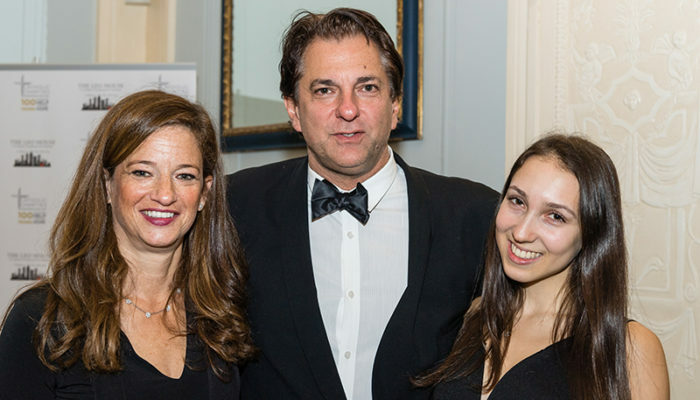 Feel free to visit the website of our photographer, Andrew Levine: click here.